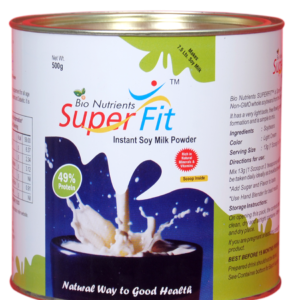 Bio Nutrients SUPERFIT Spray Dried Soy Milk Powder has a very light taste, free flowing and easily dispersible in water without the beany aroma characteristic of Soy Milk. There is no lump formation and is simple to mix. 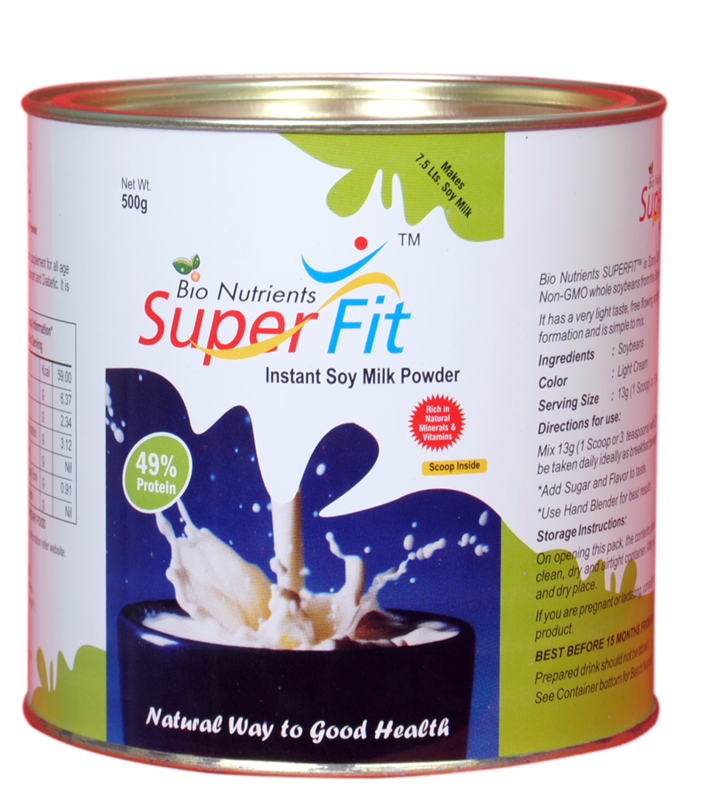 Bio Nutrients SUPER FIT TM is all natural high quality Spray Dried Soy Milk Powder made from whole Non-GM Soy beans. You can make Pure Soy Milk at home instead of buying it from the store. 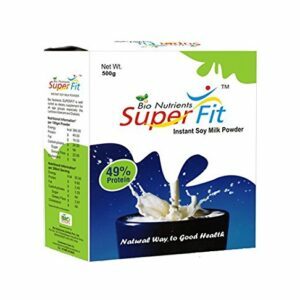 Bio Nutrients SUPERFIT spray dried soy milk powder has a high content of Protein (up to 49%) Fat (omega 3 & 6) and Dietary Fiber with naturally occurring Amino Acids, Micro nutrients Minerals and Vitamins in Soy bean and is well suited as dietary supplement for individual for beverage application for formulating health and dietetic food supplements, neutraceutical application and in biscuits, bakery and confectionery products.